We finally get some backstory on Airiam as her programming is compromised by Section 31's self-aware computer known as Control. Admiral Cornwell leads the Discovery to Section 31 HQ to traverse a mine field and arrest a rogue admiral. Spock and Michael have a sibling quarrel. And Tilly is still her adorkable self. 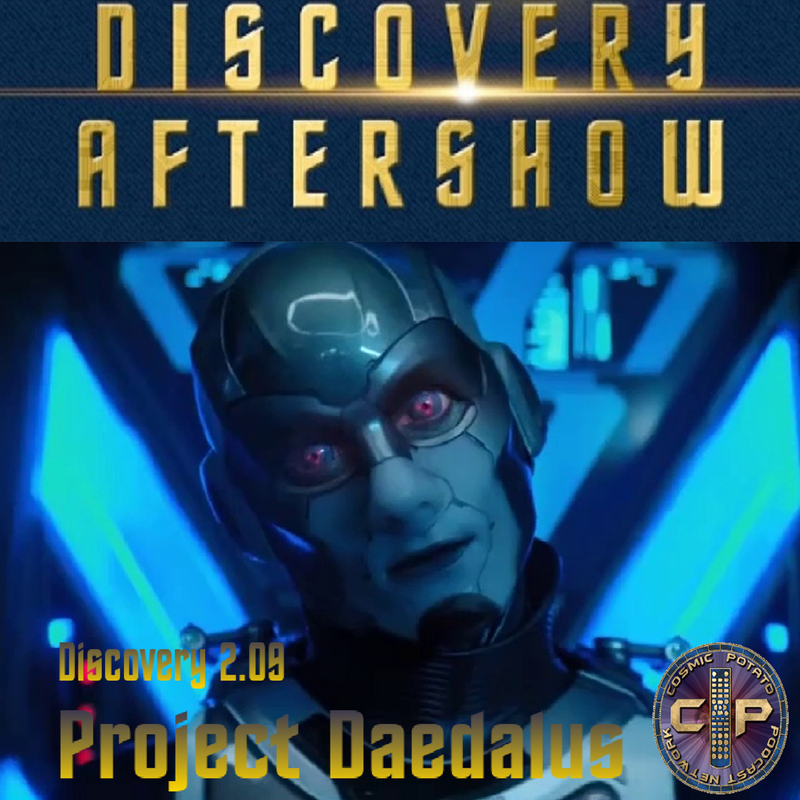 This week we welcome back Christopher DeFilippis to help us break down and discuss episode 9 of Star Trek: Discovery's second season which was titled Project Daedalus. It was written by Michelle Paradise and directed by Star Trek royalty...Mr. Jonathan Frakes.